We love fall. It is such a gorgeous time of year and a much needed break from the hot Nebraska summers! Encourage these cool days to stick around (until Christmas, please!) with a tasty bowl of soup. It was hard to choose (we have many favorites!) 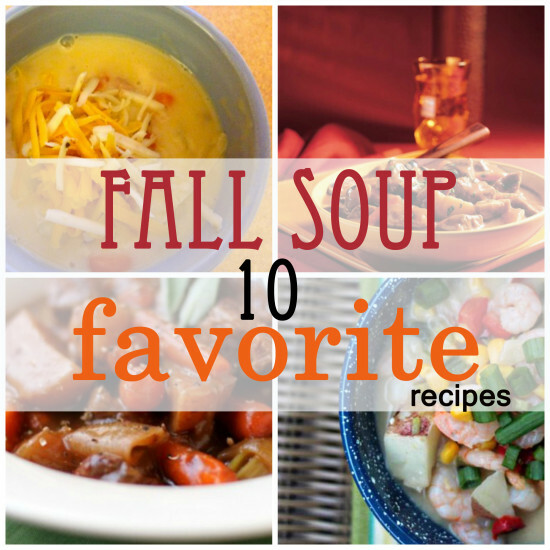 but here is a list of 10 Favoritel Fall Soups from our glorious feature writers. We miss Amanda and her amazing recipes. 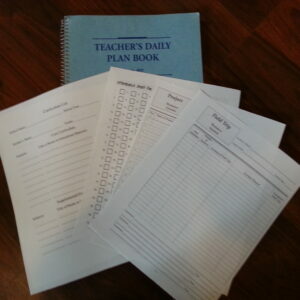 Good thing we have a fantastic list of all her treats on our recipe journal! 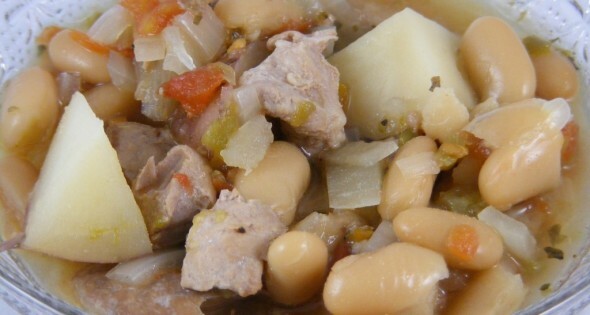 This is a great twist on the usual chicken or beef soup you’re bound to find in the Heartland. 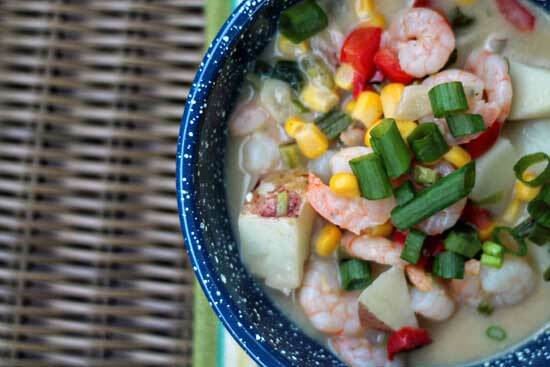 Southwest Shrimp and Corn Chowder is perfect for a fall night! Oh my goodness. This recipe shouts everything “fall!” Big sweatshirts, football and Creamy Chicken and Rice Soup is just about all you need for a cool Saturday in October (or any time, really.) 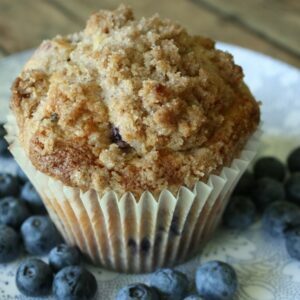 We love Rachel’s tasty recipes and gorgeous pictures. This is a must try! 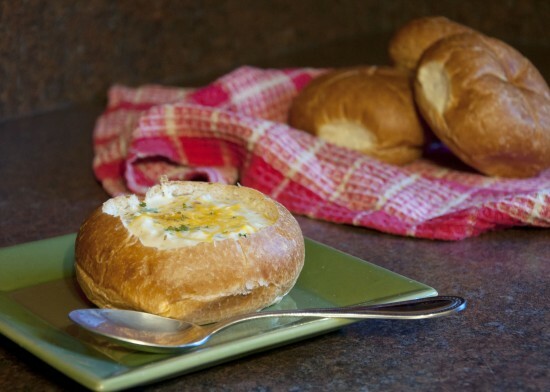 Ooh – the bread bowl. Does it get any better? 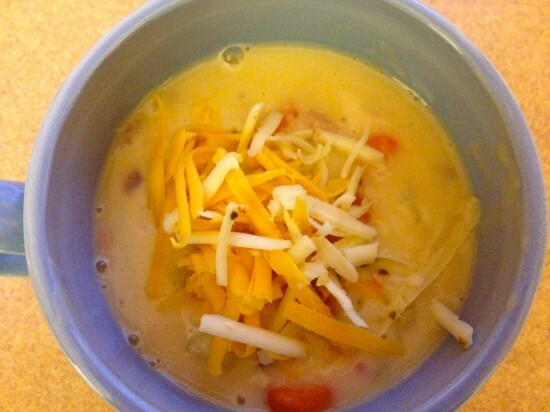 Jennie makes very tasty treats – and soup! (She is one of my co-workers. I love it when she brings in any goodies to the office.) 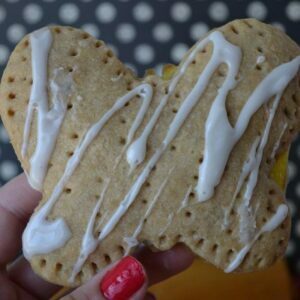 This recipe is one of her favorites. Plus, it’s her Mom’s Potato Soup. It’s got to be good. P.S. – there is also a homemade cinnamon roll recipe in this post! Yesssss.  This recipe was originally posted for the Black Friday season. Doesn’t it look perfect for a long, cold day? I’m thinking about making this one for our annual Halloween Feast. 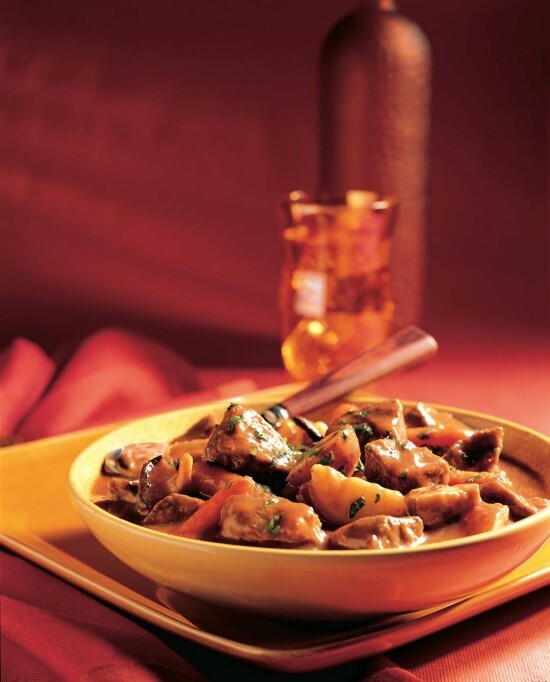 Wild Mushroom Beef Stew from Nebraska Beef Council is definitely one to put on your list. Plus, Kaiti made it. Any recipe from her is always a slam dunk! Shannon is a registered dietitian and has a huge list of family friendly, heart healthy recipes. 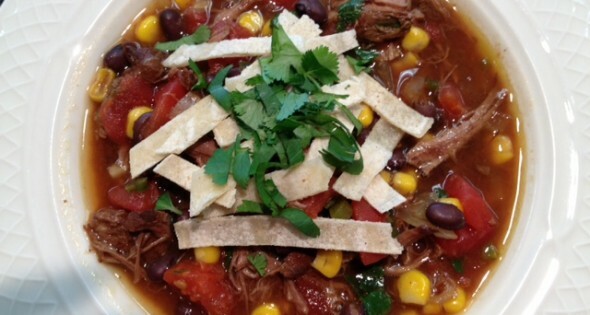 This Tortilla Beef Soup is full of good for you ingredients. 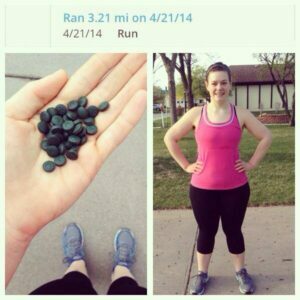 Plus, she breaks down the truth about protein in this post. Oh my goodness. This is a perfect recipe for Halloween! 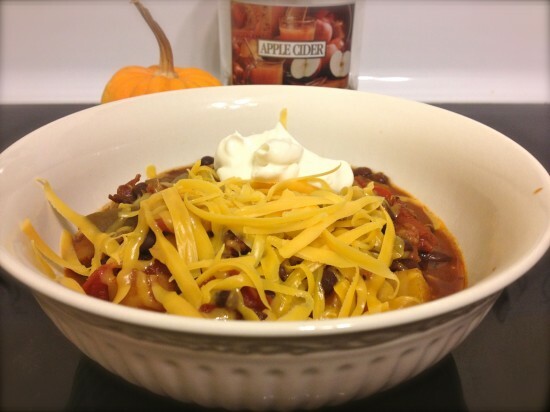 Jennie is back with this Black Bean and Butternut Squash Chili. Check your local farmers markets for squash, or just head to your grocery store to put a bit of fall into your supper. Love this one! 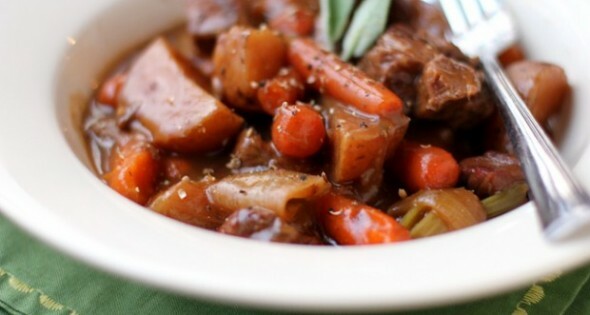 Crock Pot recipes are always a hit on HVFH. This one doesn’t disappoint. 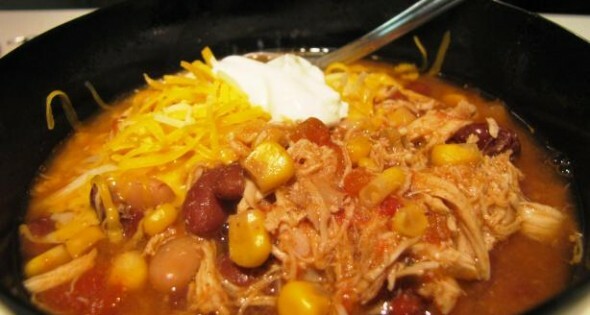 Crock Pot Green Chili Stew is a recipe from Menu of the Week.com. 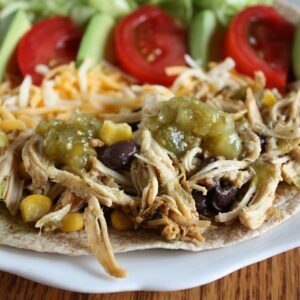 Jen loves this site and highly recommends it to get out of the “Mom, what’s for dinner” rut! We end this post with a classic. 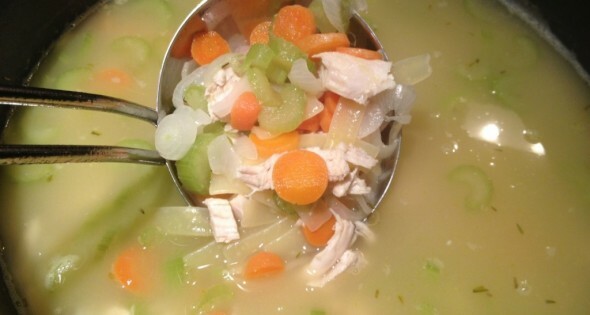 Chicken Noodle Soup is always a staple in your home. We have a feeling it’s important in yours, too. Kathy gave us this one (gluten free!). Look at those veggies! 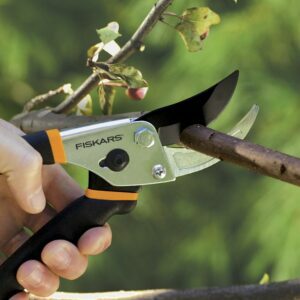 FALL in love with your landscapes again!